How to Get Rid of Large Pores on Your Face Easily? How to Get Rid of Large Pores on Your Face? Enlarged pores are a harbinger of a large number of skin problems among which aging is the most drastic one. There are various factors which lead to them including long exposure to the sun as it destroys the collagen and reduces the elasticity of the skin, excessive oil secretion on the skin or even genetics. However, as every problem has a solution, large pores can be treated. And to your relief, you don’t even have to look for an outside help as the best remedies for the treatment of large pores are present in your homes themselves. 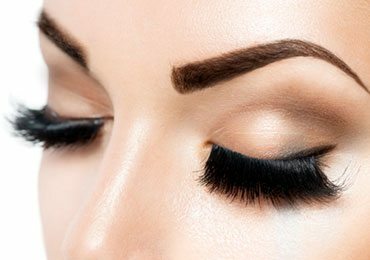 This blog brings you all the necessary instructions and answers to your problems regarding how to get rid of large pores that will assure you of getting a flawless skin. The best treatment for large pores is probably lemon juice as it tightens the skin like no other. 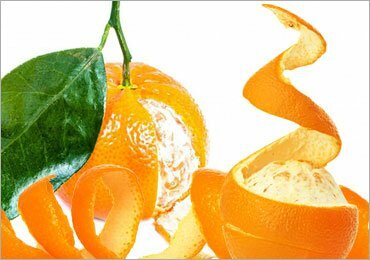 Moreover, the vitamin C present in it enables skin lightening and helps in shrinking the pores. Rose water leaves your skin fresh and cleans out the blackness caused due to sunburn or pollution. While using this mixture, add one tablespoon of lemon juice in a cup of rose water and half a cup of cucumber juice. Stir this combination and apply it on your skin to reduce the enlarged pores. 2. How to Get Rid of Large Pores Using Apple Cider Vinegar? Apple Cider vinegar is another remedy to eliminate large pores. It acts a skin toner and helps in treating blackheads, whiteheads and cleanses your skin deeply. At the same time, it restores the pH balance of the skin and treats acne due to its antibacterial and anti-inflammatory properties. While applying cider vinegar, first dilute it with water and then use a cotton ball to rub it gently over the face. Subsequently, wash it off with cold water sometimes. Remove the yellow portion of the egg after breaking it, whip it up and spread it evenly on the face. Let the pack dry for some time and then wash it off. This would remove the impurities from the skin and close the pores. As an alternative, you can even add a half-squeezed lemon to the egg white mixture and then apply it over the face. Make sure you follow this technique every once or twice in a week to see effective results. Mix two tablespoons of baking soda in lukewarm water spread it over your skin and massage gently in circular motion. Wash it off and use a moisturizer for afterward to avoid dryness. Continue this method for a few weeks every day and then after sometimes reduce it to only three to four days. Fuller’s Earth is said to remove extra oil from the skin and remove the impurities from the skin. It acts as a great exfoliate the skin and treats the blemishes, scars, and sun-damaged skin as well. Add some rose water into the pack and then apply it over your face. Remove it when dry accompanied by a moisturizer so as to avoid dryness on the skin. Apply this remedy for at least twice in a week so as to get satisfactory results. Unflavored and unsweetened yogurt can do wonders in case of tight pores as it reduces blemishes and leads to skin tightening. Moreover, it moisturizes the skin thus making it soft and supple. The lactic acid present in the yogurt acts as a superior aid for removing extra oil from the skin, skin tightening, removing dead cells present on the skin and minimizing the large pores. You just need to apply the yogurt over the skin, leave it for approximately ten minutes and wash it off. 7. 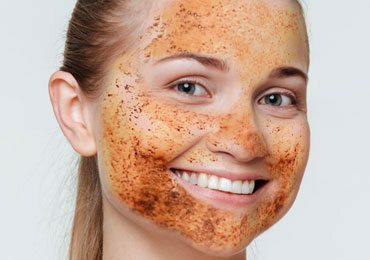 How to Get Rid of Large Pores Using Sugar Scrub? Sprinkle sugar on the lemon wedge and rub it on your face. Leave it as it is on the face for about ten minutes and then rinse it off with cool water. Mix two tablespoons of sugar, lemon juice and one tablespoon of olive oil and gently apply this solution on your face for about a minute. Rinse it off with cool water after some time. It is recommended to use this remedy for twice a week to get the effective results. You can even choose to mix honey, lemon juice, and sugar and rub it on your skin. Let it settle for about ten minutes and rinse it off with cool water. Using this remedy for twice in a week is highly advised. Applying the sugar scrub remedy is probably a good solution to your problem of how to shrink pores and prevent them from further damaging the skin. Regular use of this can bear you extraordinary results. So, start your skin treatment now! Exfoliation is necessary to get rid of the dead skin cells which have accumulated on the skin over time and have clogged it due to excessive oil generation. Moreover, moisturizing and cleansing the skin ensure that your skin does not get dry often and is safe from the dirt and pollution which you get exposed to every now and then. You can make out a homemade natural scrub from orange zest and grounded almonds and then rub it all the face to extract the blackheads and the impurities that have been deposited. 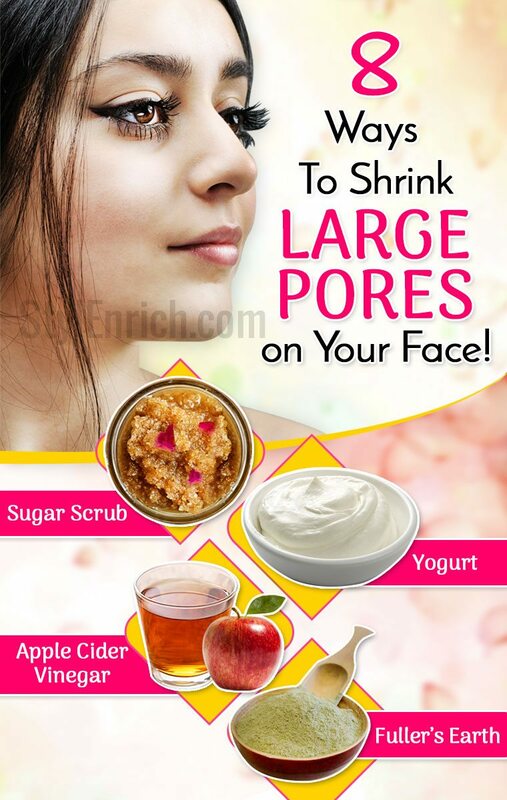 Large pores bring along a lot of skin problems including blackheads, acne, and whiteheads which can further spread over the skin and harm it significantly. 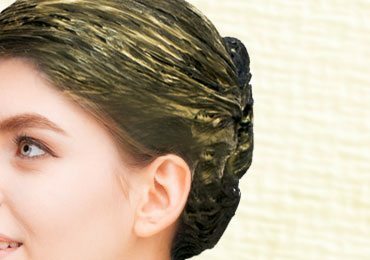 Home remedies can prove beneficial if you are not willing to spend your hard earned money on the expensive treatments available in the salons. Hope this article might have removed your doubts regarding how to get rid of large pores. Inculcate these easy methods in your daily routine if you are worried about your skin and want to save it from getting damaged because of the open pores. 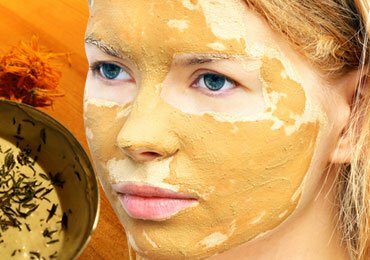 Effective Homemade Natural Face Masks for Sun Tanned Skin! 10 Very Useful Homemade Masks For Healthy Hair! 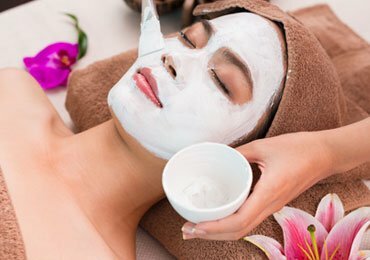 Combination Skin Care : Best Homemade Face Masks for Amazing Glow! 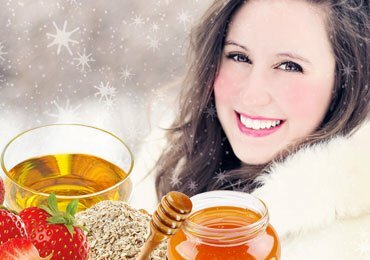 5 Wonderful & Easy Homemade Face Masks to Ward Winter Woes Away!